We all love delivery, but cooking up your own dumplings or scallion pancakes is nowhere near as challenging as you thought. After a long day of work, greasy Chinese takeout served in white cartons paired with wooden chopsticks feels like a most deserved meal. We all love delivery, but cooking up your own dumplings or even scallion pancakes is nowhere near as challenging as you thought. 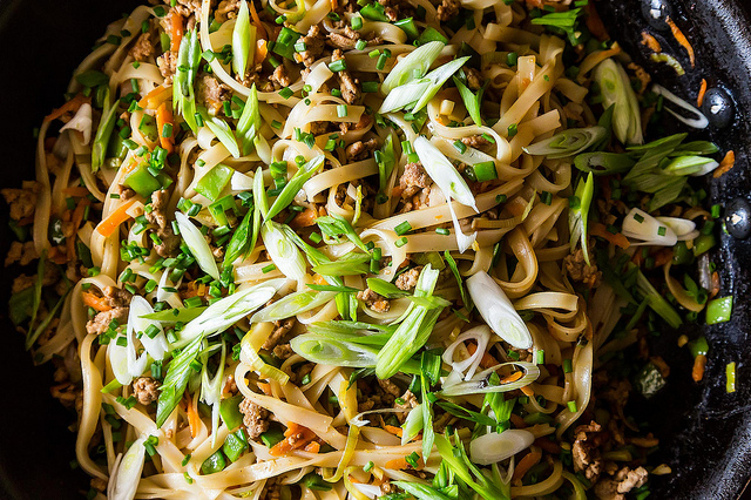 Here are recipes for classic dishes like fried rice and shu mai that will make you rethink dialing your neighborhood takeout joint. 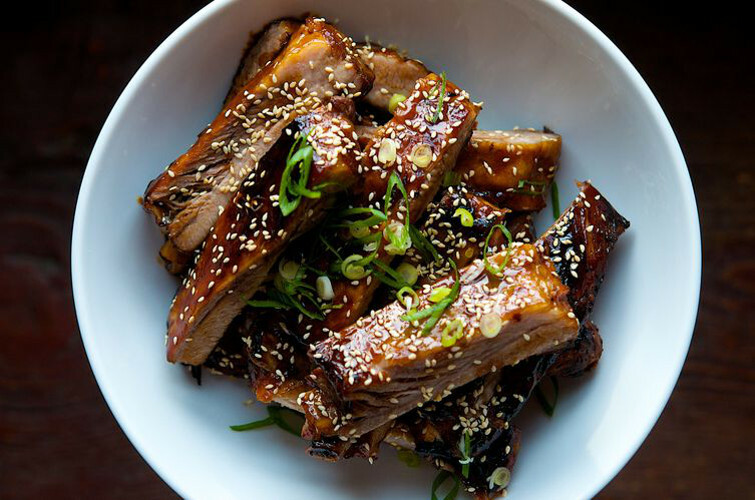 Chinese Style Honey Hoisin Sticky Ribs. 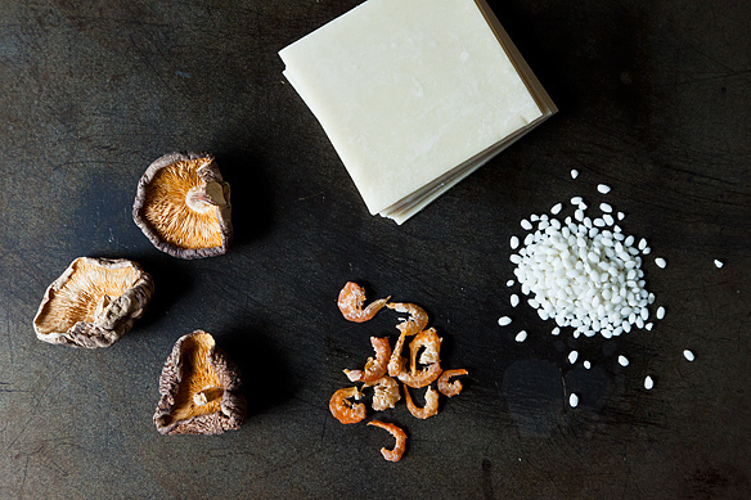 You could use almost any rib for this recipe, except for short ribs. Prepare to get your hands dirty. Get the recipe. Easy Chinese Fried Rice. Fried rice is a takeout mainstay. 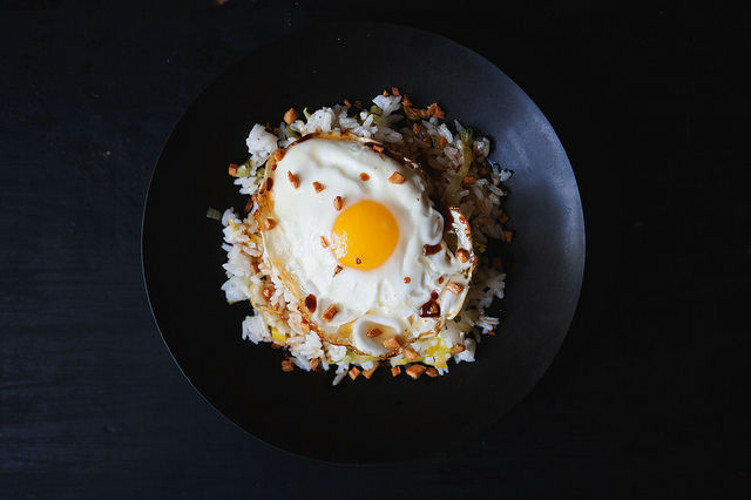 Who can resist starchy rice, salty soy sauce, crisp vegetables, and an egg to top it all off? This recipe elevates the classic with chopped leeks and warm ginger for an extra flavor burst. Get the recipe. Scallion Pancakes. 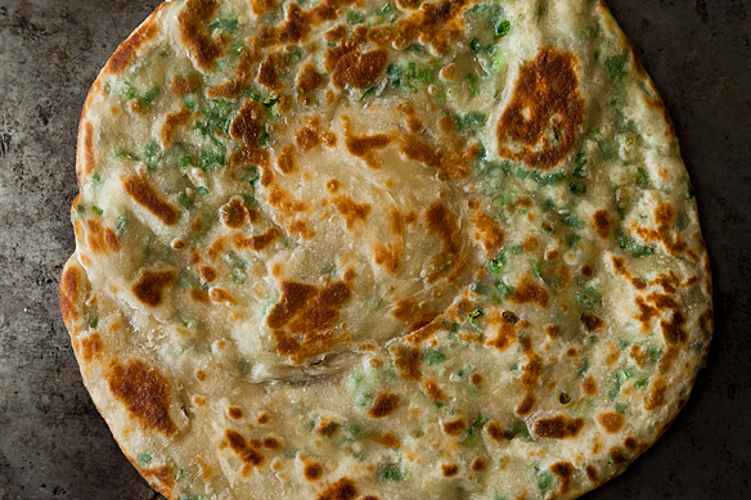 If you've never had a scallion pancake before, you must see the light. In this classic recipe, a simple flour, salt, and milk batter mixed with green scallions is lightly fried to crisp, golden perfection. Get the recipe. Shu Mai. Piping hot, comforting dumplings are the perfect way to feed a hungry crowd. Get the recipe. Stir Fried Noodles. Nothing more than a steamy, heaping plate of noodles with crisp green vegetables and hints of soy sauce. Lo-mein prepared this effortlessly deserves more than one helping. Get the recipe. Toasted Almond Fortune Cookies. 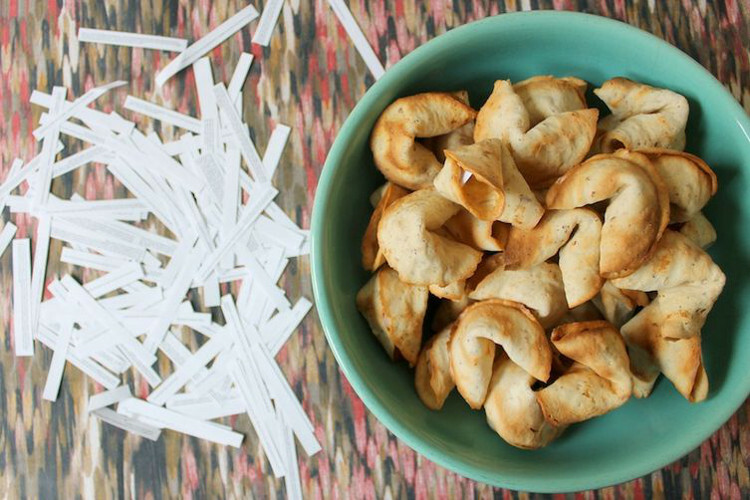 The sweetest part of the meal, with the added bonus of writing your own fortune. Get the recipe.